Finances are the leading cause of marital breakdown and strife. Countless families give the false impression of being wealthy while drowning in a sea of debt. 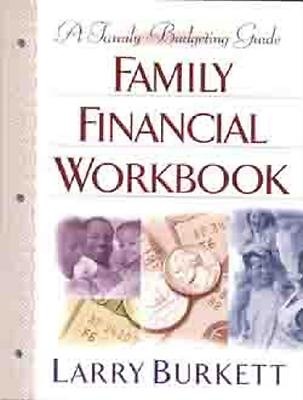 "Family Financial Workbook" is the best tool a family can have to manage their finances with God's direction. With a comprehensive collection of easy-to-follow worksheets, practicality is key feature of this great resource.